You only live once, but if you live like me, once is enough. 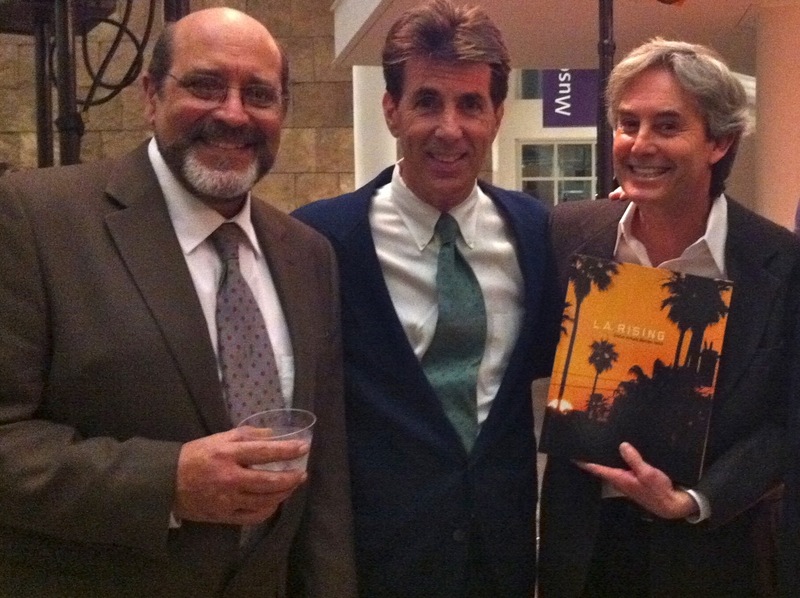 I feel very honored to be among the artists included in the new book “L.A. 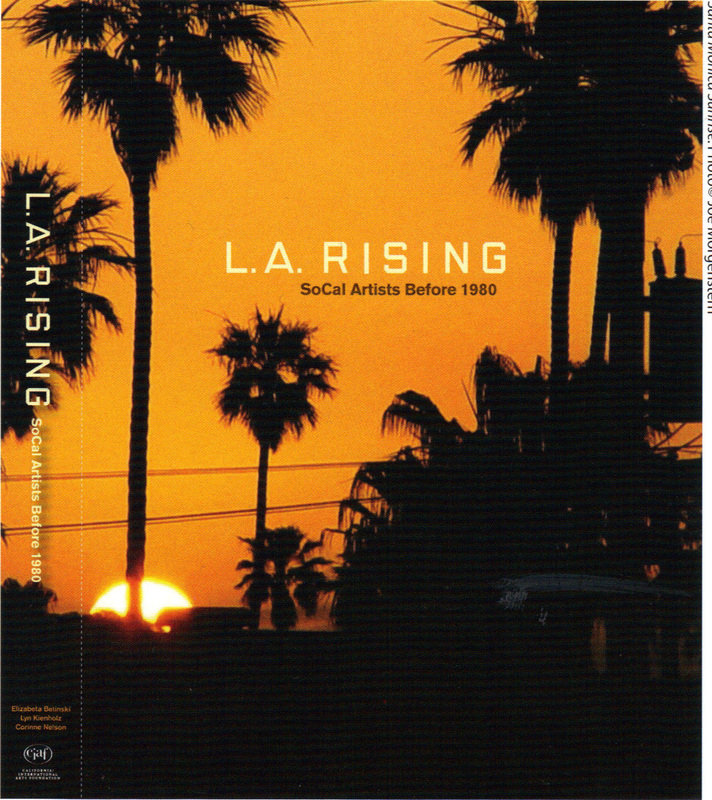 Rising: SoCal Artists Before 1980,” published in late 2010 by the California/International Arts Foundation and edited by Lyn Kienholz. Christopher Knight of the Los Angeles Times called it an “instantly indispensable ‘encyclopedia’ of more than 500 artists who worked and showed in L.A. before the city emerged as an international powerhouse.” HuffPost Books reviewer Jane Chafin said, “Besides finding ‘L.A. Rising’ an invaluable reference tool that every visual arts professional should have, it is also a lush and highly entertaining stroll down memory lane for anyone who has watched the L.A. art scene.” I agree, and reinforcing the nostalgia aspect of the book, many of the artists still alive and working gathered at the Getty Museum for a book launch party in December 2010. It was an amazing evening, as we all got to set eyes on the book for the first time. 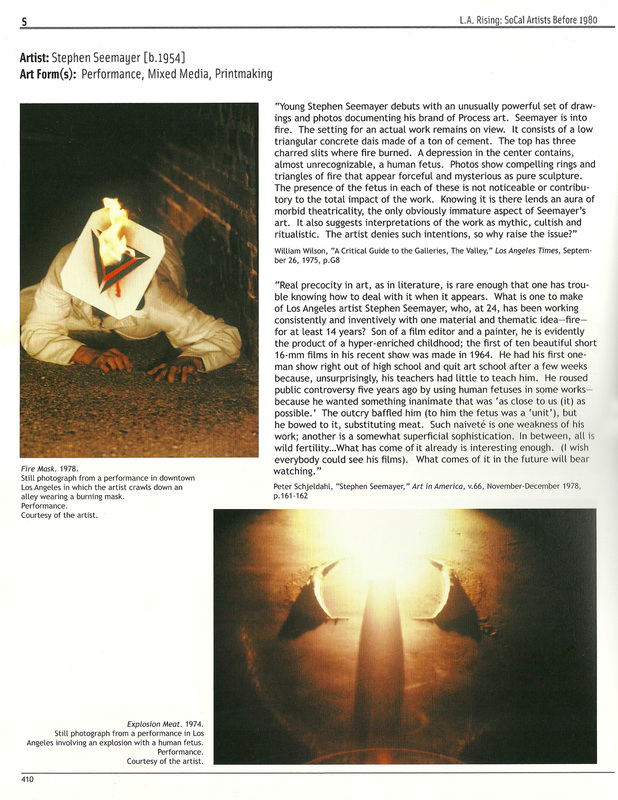 The cover photo by Joe Morgenstern is beautiful, and Lyn did a Herculean job rounding up reproductions of all the artists’ work, as well as reviews and excerpts of essays from the period in which the work was exhibited. 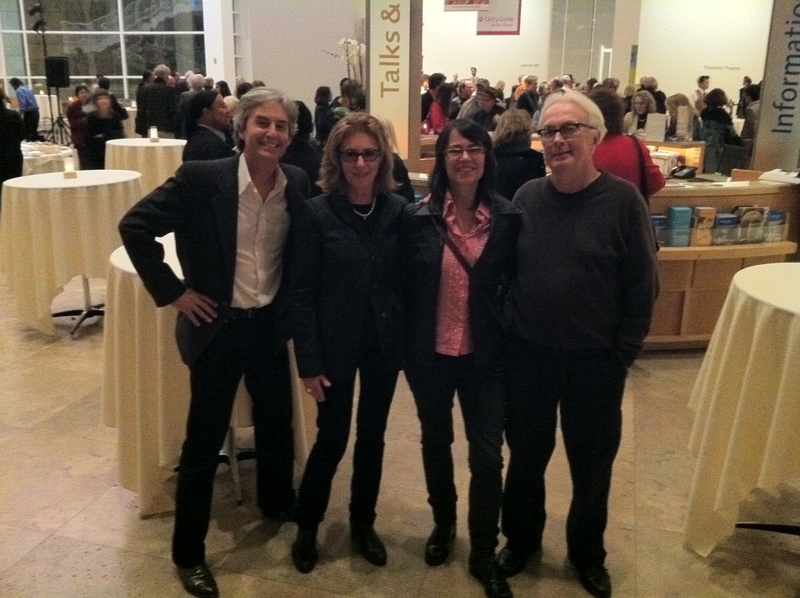 Captions: (Below L-R) 1.Artists assemble at the Getty Museum for the LA Rising Publication pary. 2. Artist Jon Peterson and Stephen Seemayer. 3. 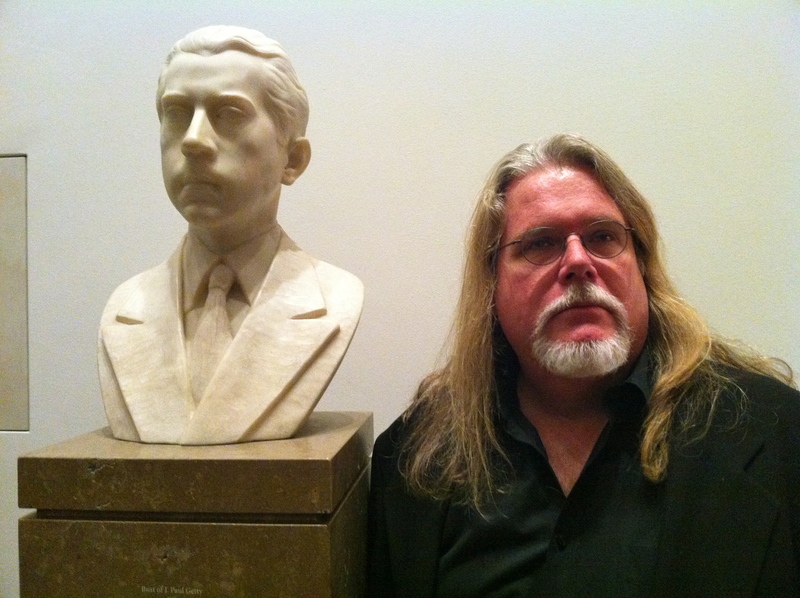 Artist Jeffery Vallance with a bust of J. Paul Getty. 4. 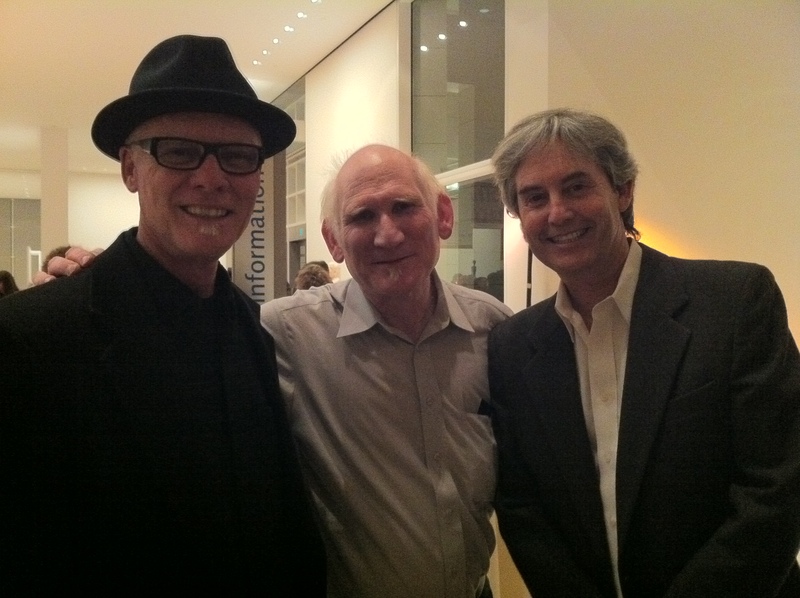 Artist Michael Davis, art writer Peter Frank and Stephen Seemayer. 5. 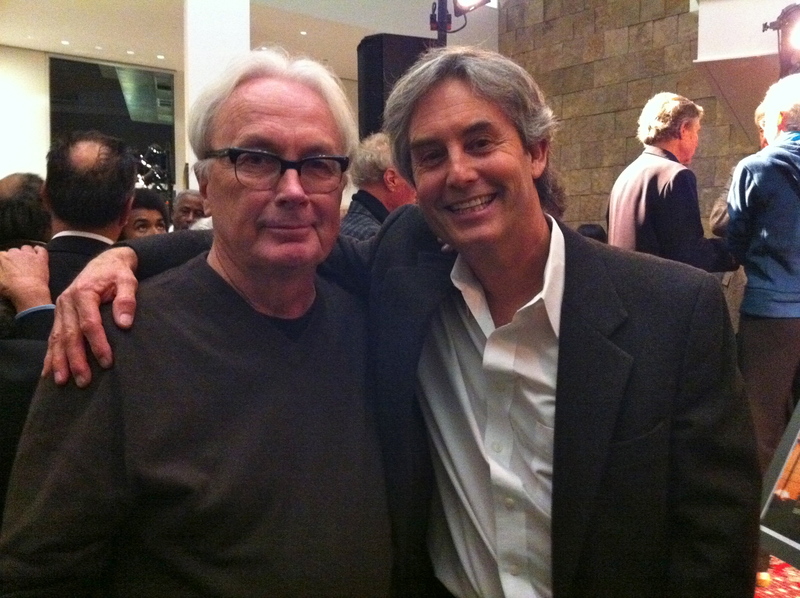 Stephen Seemayer with featured artist Jerry Brane. 6. 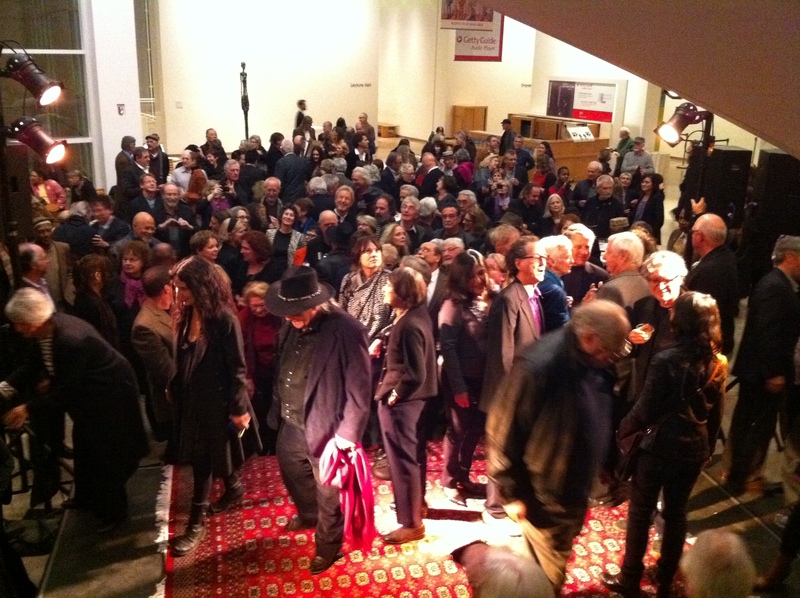 Center- Featured Artists Gary Lloyd and Vic Henderson. 7. 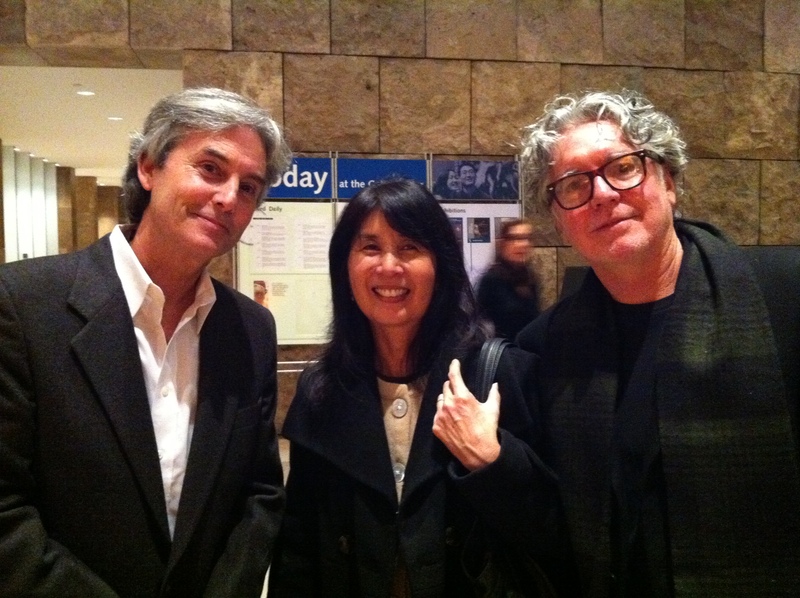 Artists Dark Bob and Light Bob with Stephen Seemayer. 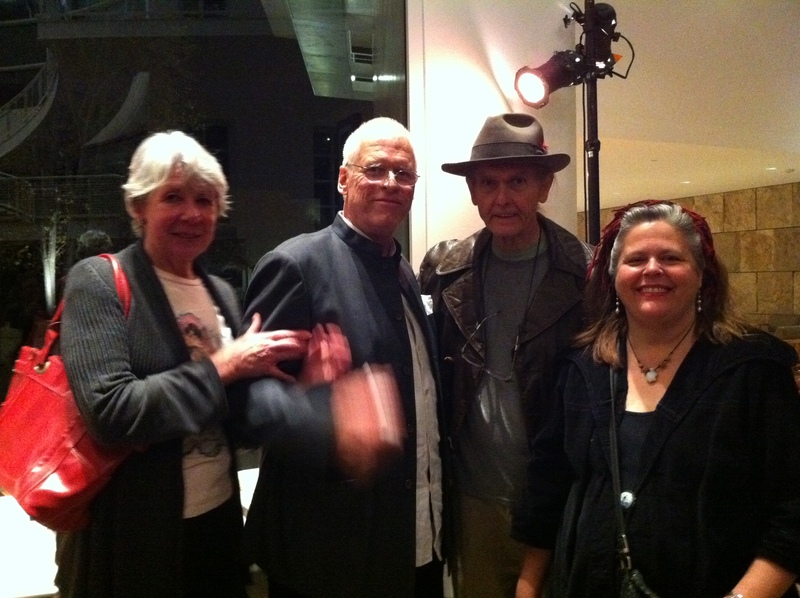 Stephen Seemayer, Coleen Sterritt, Mary Jones and Jon Peterson at the LA Rising Launch Party hosted at the Getty.